Fancy being on a brand new TV show? Is your family struggling to lose weight? Don’t know what you are doing wrong? 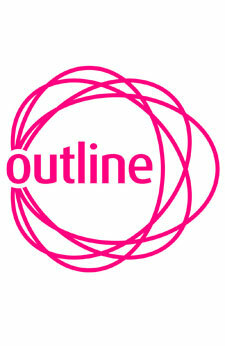 Outline Productions are looking for families who are struggling with their weight to take part in an exciting new Channel 4 TV show. Using the latest technology experts will look at a family’s history to see what could be affecting their weight – and then help them to shed their excess weight.